The Future is Here: Information Encoded in DNA! Scientists and researchers have been taking a closer look at DNA in recent years, and not just for the reasons you may know if. No, in addition to unlocking the human genome, some are considering DNA as a new means of data storage. When you think about it, DNA is already used as a storage device, specifically for containing all the information necessary to generate millions of species of plants and animals from a single cell. But as it stands, scientists are considering using artificially-generated DNA to handle the the growing storage needs of today’s information society. In fact, this past Wednesday an international team of researchers led by Nick Goldman of the European Bioinformatics Institute (EBI) reported that they had managed to successfully store all 154 Shakespeare sonnets, a photo, a scientific paper, and a 26-second sound clip from Martin Luther King Jr.’s “I Have a Dream” speech on a sample of DNA so small it was barely discernible to the naked eye and able to fit into a tiny vial. Might sound like something out of science fiction, but in fact the process is really quite straightforward thanks to existing technology. 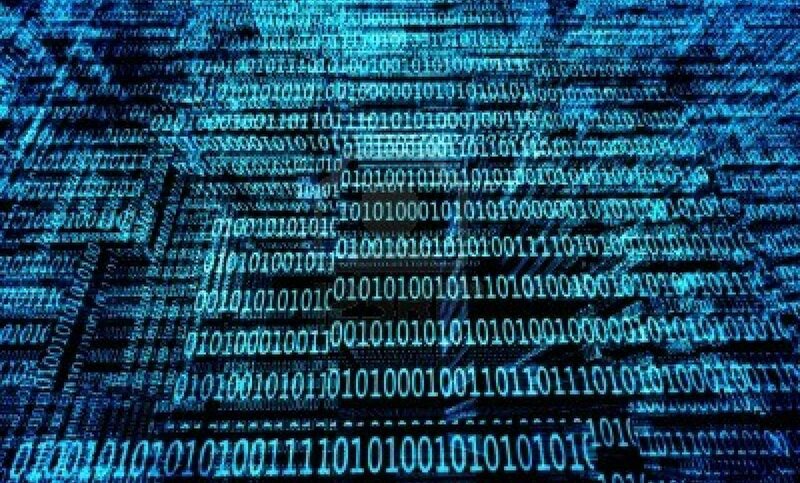 Marrying elements of cellular biology to computing, the concept calls for converting digital information from binary code (1’s and 0’s) into the four-letter alphabet of DNA code. Once that code is compiled, synthetic strands of DNA are then created which are then “read” by a machine specifically programmed to recover the encoded information. At present, the reading process took two weeks, but that’s expected to change in coming years. By accomplishing this act of DNA-writ storage, Goldman and his research team was able to show that the process is feasible. And given time, we could be looking at external hard drives that are little more than a tiny thimble full of genetic material, but which are capable of storing terabytes of information. And given that they themselves are composed of genetic material, it might even be possible to store these devices within our own living tissues. Biotechnological implants, people! 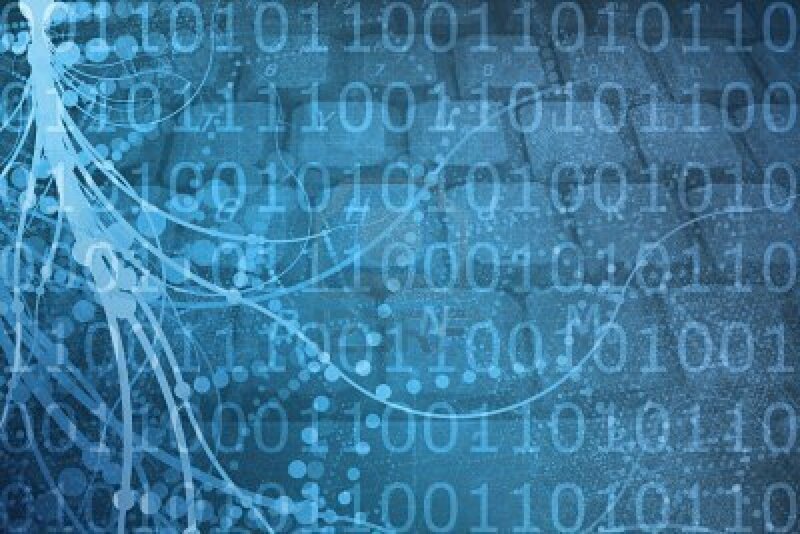 At the same time, Goldman and Ewan Birney – another member of the European Bioinformatics Institute – released a research paper which explained the potential of this means of data storage. 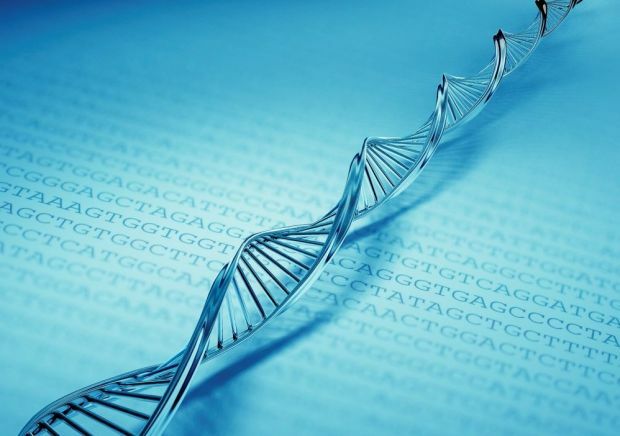 In it, they stated that in the short term, DNA storage will be useful for storing large amounts of information for centuries, like national historical records or huge library holdings, provided it’s not accessed very often. However, they were also quick to point out that with time and development, it could be commercial viable and much more accessible. They also took the opportunity to address potential fears and ethical issues, saying that storage in a human being was not something they intended to pursue, and that encoded information would not be able to mix with a person’s normal DNA. 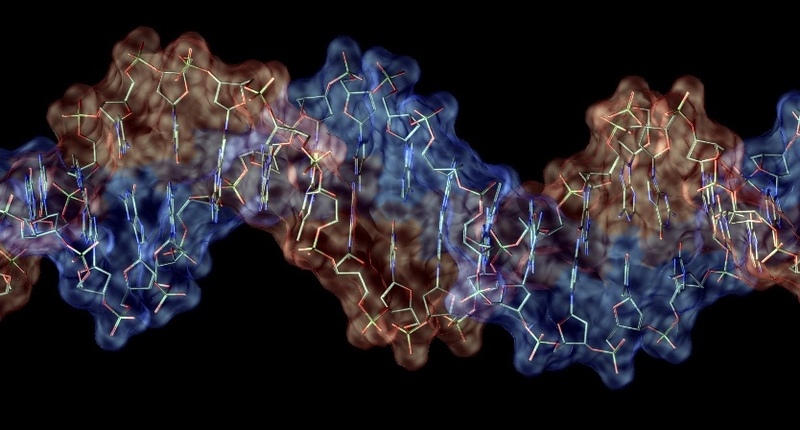 According to the report, artificial DNA is specially encoded and therefore unable to combine with natural DNA, which does not use the same “programming language”. Well… that is good news for those of us worried about a new form of genetic diseases huh, or the possibility that DNA archives could contain viruses capable of infected both our machinery and our bodies! But of course, the paper didn’t rule out that it would be possible to store information inside a person’s body using this new form of “biotechnology”. Once it’s perfected, it might even become the mainstay of consumers to buy bioelectronics that are stored within their very bodies. I mean, if it’s safe and won’t result in a new age of bio warfare, who’s to say it won’t become all the rage? There’s a science fiction story here. Someone figures out how this information is passed to the next generation. Not all information, but a secret that was lost, but found in the coding of a child. A mystery must be solved to find where the information is then how to find the child. Once found and retried, the world, or maybe even a whole galaxy, is saved. I know, my mind has been racing to incorporate this since it first came to my attention the other night. Just trying to figure out the real fictional potential and speculative angles here. It’s like a thick, juicy steak isn’t it? Love it! The possibilities are endless! This information just makes me feel obsolete! Make no mistake: we are at war! Or we will be in the next few years.